The EPA says it plans to ban agricultural use of the pesticide chlorpyrifos, commonly used on some California crops. 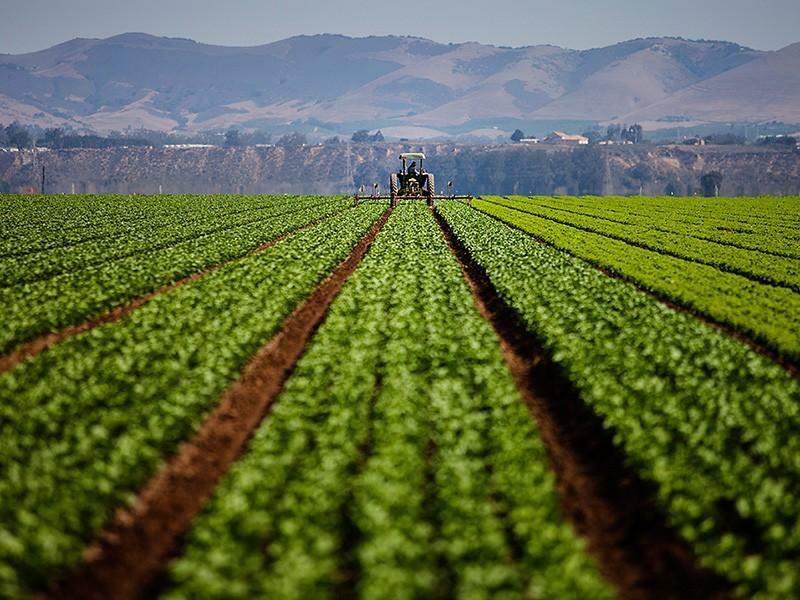 The Environmental Protection Agency has announced that it plans to ban the commonly-used agricultural pesticide, chlorpyrifos. But, as Suzanne Potter reports, the decision is not quite final yet.